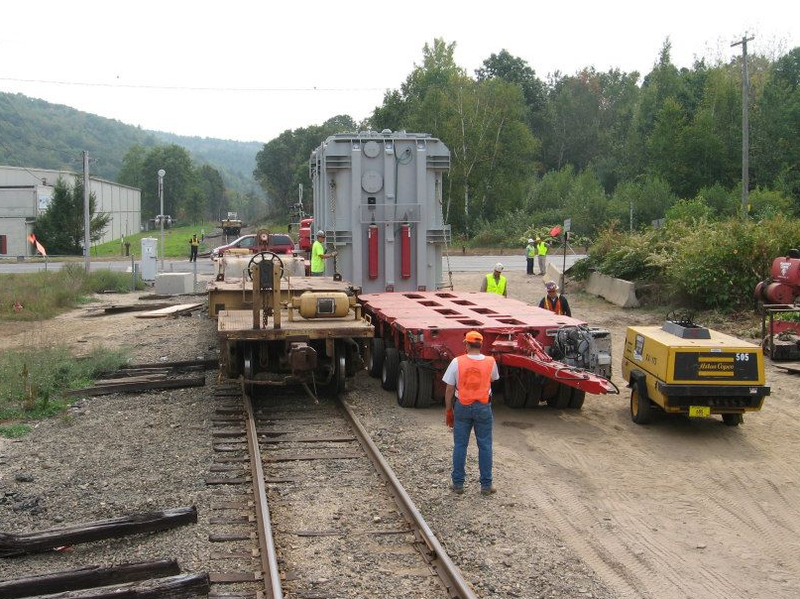 With resources in place, the Naugatuck Railroad is more then ready to serve your freight shipping needs. 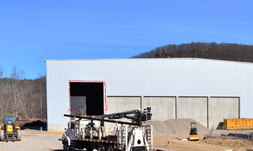 Our rail line stretching from Torrington, CT down to an interchange in Waterbury, CT puts us in a prime location to support shippers and receivers located in Western Connecticut. With easy access to Route 8, as well as Interstate 84, our railroad is in a prime position for shipping inbound or outbound loads beyond our line. Our focus is now, and will always be, our customers. Whether you are experienced with shipping by rail or are just starting out, we have solutions to fit almost any need. Our growing system is ready to work for you, contact our local team to learn more. 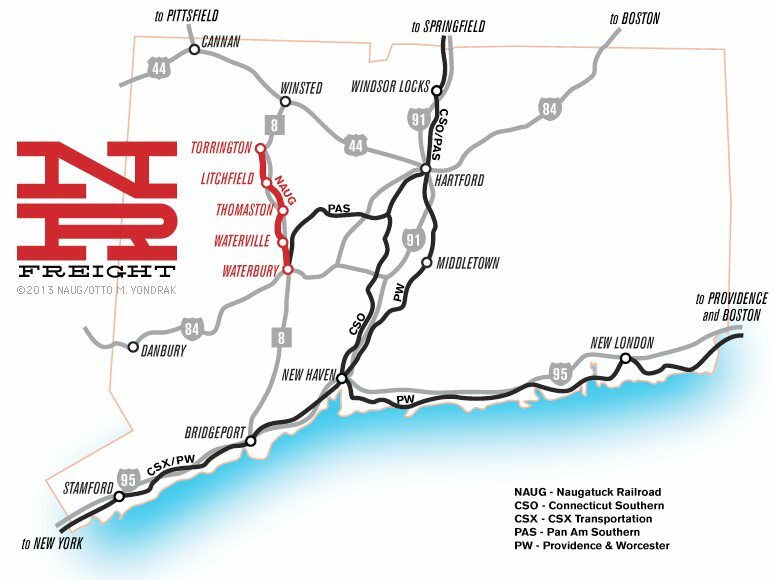 The Naugatuck Railroad offers many rail freight solutions to assure your cargo is transported safely and efficiently. For businesses located along our line, we will work to get direct rail service to your building if feasible. If you are not along our system, we have plenty of solutions in place to meet your needs ranging from transload sites to warehousing. With a firm understanding of the area, our Real Estate and Industrial Development teams are here for you; contact us today to learn more about our services and to find one that best fits your needs. Shipping by rail has many benefits that other ground transportation methods lack. 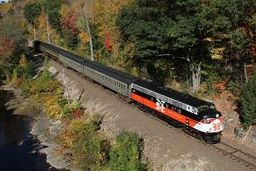 If you are on or near our line, or looking to move product to the CT / Western MA / Greater NY metropolitan area, contact our Marketing department today to receive free company or commodity specific rail transportation information. We are here to help you with your logistic needs and will gladly walk you through the steps of shipping by rail. (2/25/16) Construction of the Frost Bridge Associates Construction & Demolition Debris Facility in Watertown, CT, continues on schedule. The facility is expected to be in operation by mid-year (2016). 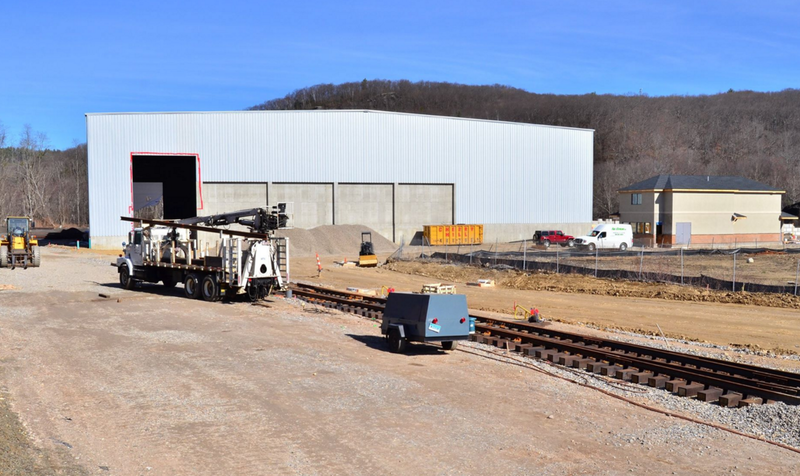 When completed, this facility will begin shipping loaded railcars using the Naugatuck Railroad Freight services. Thank you for joining the Naugatuck Railroad's freight mailing list! Your email address will be kept private. To unsubscribe, contact marketing@naugfreight.com and request to be removed from our list.